ARE YOU THERE GOD? IT’S ME, DO WANDEUK. 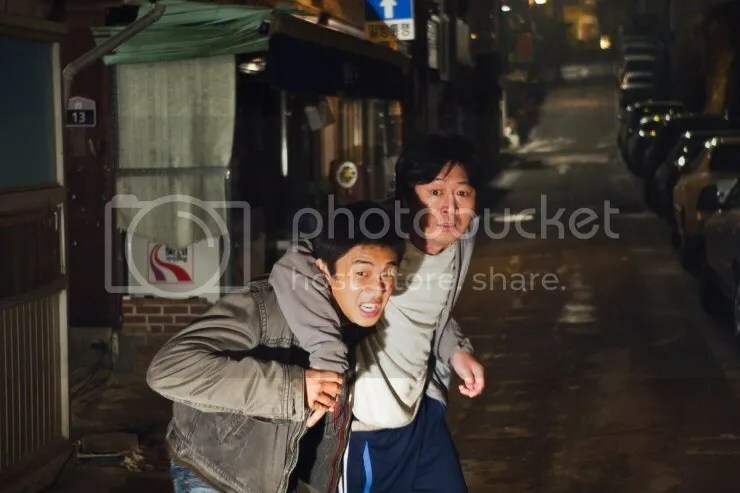 Based on the novel, Do Wandeuk (Yoo Ah In) is a rebellious, high school delinquent whose next door neighbor just happens to be his homeroom teacher, Lee Dong Joo (Kim Yoon Seok). His father is a hunchback and Wandeuk gets violent if anyone dares to make fun of his dad. His live-in uncle isn’t completely normal either. And then one day, his Filipino mother appears out of the blue. 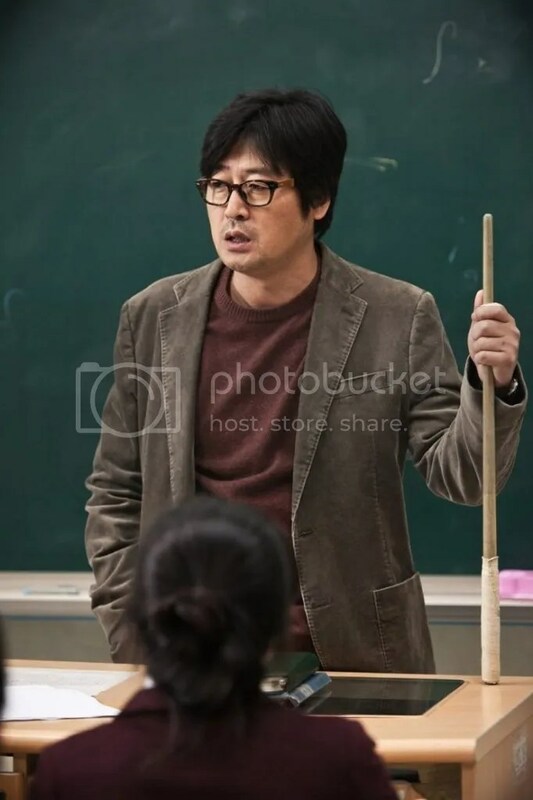 Wandeuk hates that “Ddong Joo”, as Wandeuk likes to call him, harasses him constantly whether in class or at home. Despite their constant fighting, the two grow to become as close as family members. I’ve seen a lot of coming-of-age movies but this is pretty darn charming. The heart of this film is really Wandeuk and the people around him. He’s angry and he’s misunderstood and yet he doesn’t care to form bonds or friendships. He’s just trying to get through life. 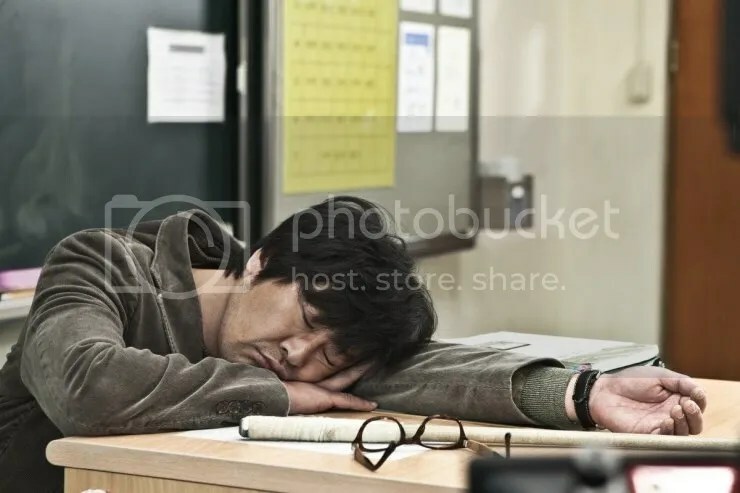 “Ddong Joo” uses some unconventional methods in order to get through to Wandeuk and of course, a teenager is going to just view that as nagging and would openly challenge the authority. So in that light, anyone who has gone through those terrible teen years could probably relate with this movie. I love it that Wandeuk calls Dong Joo, “Ddong Joo”. “Ddong” means poo in Korean and Wandeuk’s nickname is delightfully childish. However, it doesn’t end there. 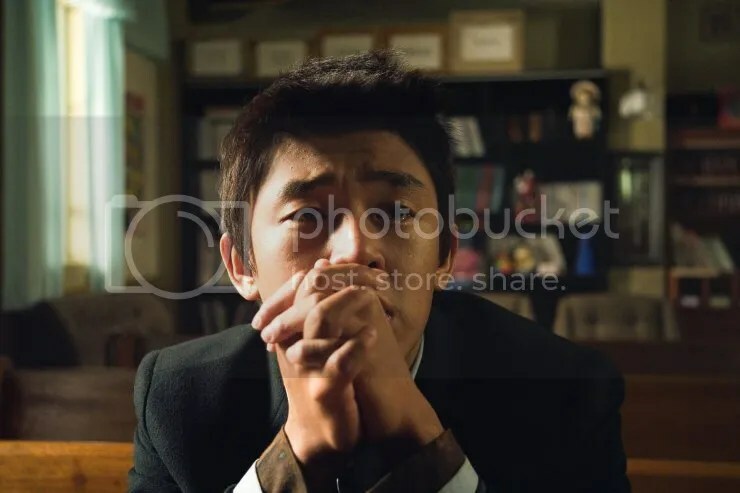 He even goes to church to earnestly pray for Dong Joo’s death and promises to offer money to the church in return. However, it is Dong Joo that pushes Wandeuk to get to know his birth mother. And through that Wandeuk finds a sense of belonging and starts to take responsibility for his own life. Wandeuk has always had a missing part to him as he did not grow up with his mother. When she appears one day, Wandeuk’s first instinct is to push her away. However, she doesn’t back down easily. She’s firm but gentle. As a result of his own curiosity as to what it would be like to have his mother in his life again and her personality, he slowly lets her in. I was a little surprised to read that the director’s first choice for Do Wandeuk wasn’t Yoo Ah In. It was actually Kim Soo Hyun. I think Kim Soo Hyun could have played this role and could probably be great in it. 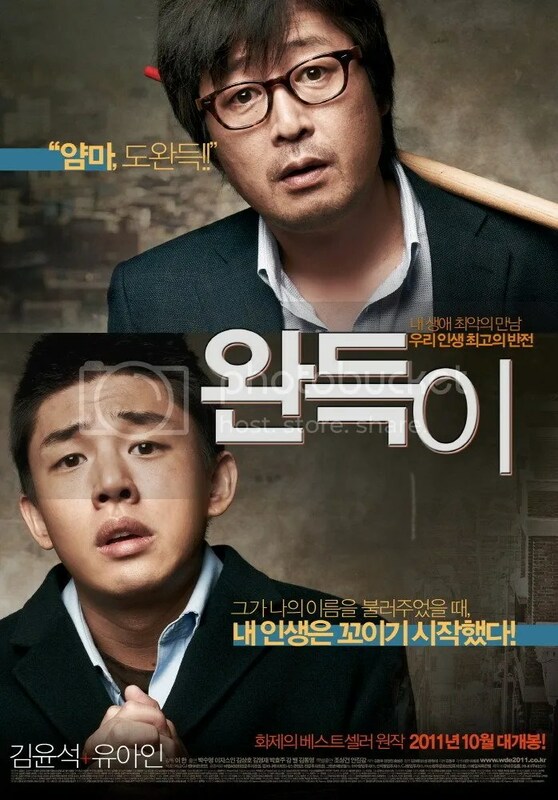 However, this role was tailor-made for Yoo Ah In. It just fits his persona. He is adorably funny and temperamental, all-in-one. Wandeuk’s temper extends to being fiercely loyal to his hunchback father and dimwitted uncle. Wandeuk’s other neighbor is extremely sensitive to sounds and hates loud noises. 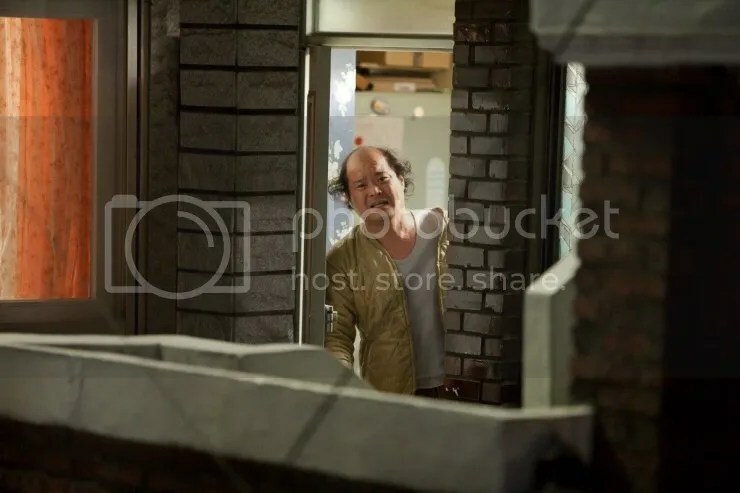 So every time there is shouting, the Ahjussi next door (Kim Sang Ho) yells back. One day, he retaliates by scratching a curse word on Wandeuk’s father’s car. Of course, the choice of the curse word just happens to be the word the Ahjussi uses over and over again. Unable to contain his anger, Wandeuk attacks. Wandeuk has anger management issues which results in resorting to the use of fists instead of talking things out. When an immigrant volunteer at his church tells him about a kickboxing place, he takes up the offer and goes. While training, Wandeuk finds a new purpose in life because this achievement is something that belongs completely to him. Through kickboxing, Wandeuk is able to control his temper. 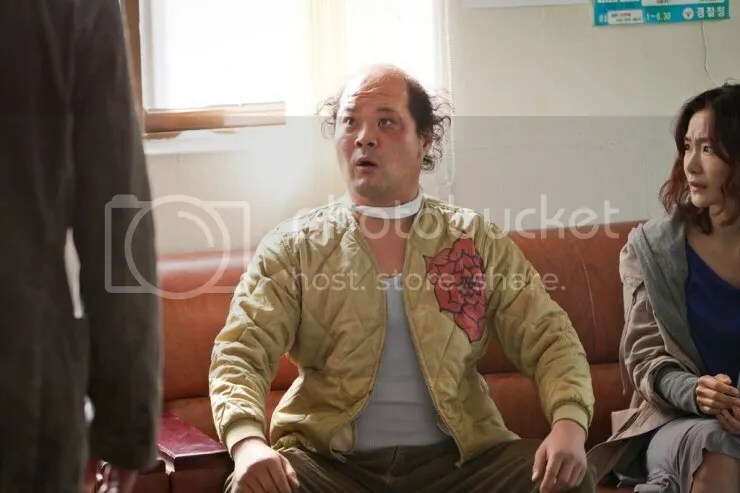 Dong Joo is also a surprising and delightful character. He’s not your average teacher. He’s that teacher that’s inspiring but you don’t realize it until you’ve become an adult. 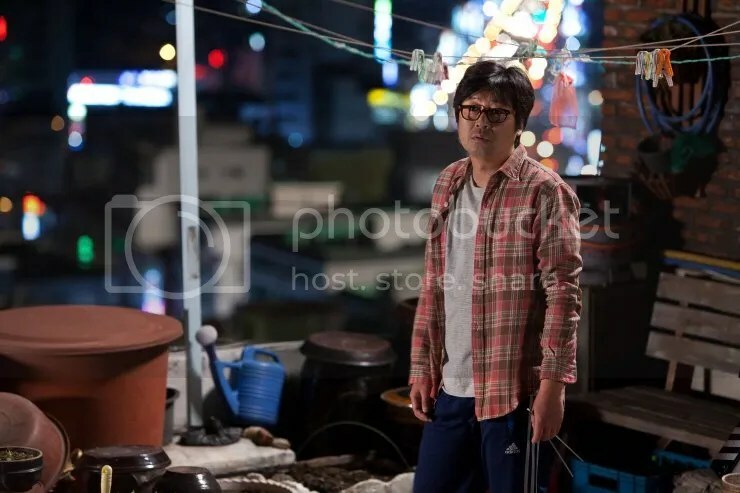 However, what we learn about Dong Joo is that he comes from a privileged background and yet chooses to live frugally, teaching ungrateful kids. He also helps illegal aliens get a decent meal and a place to sleep but is thrown in jail for it. And through all that, he hasn’t had the time to focus on his own love life. I love all these layers to Dong Joo and how it is revealed piecemeal. Wandeuk doesn’t really have girls on the brain like the average teenage boy. He’s got too many other problems to deal with. 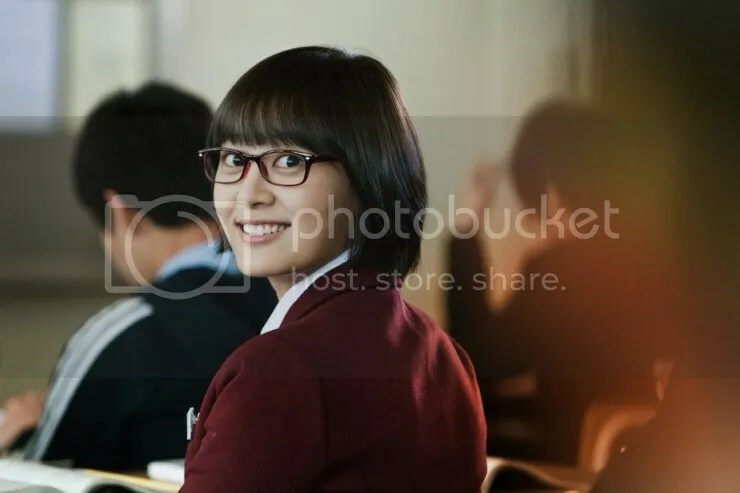 However, when the number one student in Wandeuk’s class, Jung Yoon Ha (Kang Byul), suddenly asks to speak with him privately one day he obliges. Puzzled, Wandeuk listens to her cry about how she was teased by the class because of an ex-boyfriend, a fellow classmate. What’s funny is that she lets it all out in front of Wandeuk because he’s so antisocial that he’d be unlikely to blab it to anyone else. They become friends and Wandeuk starts to have feelings for her. Of course, Dong Joo can’t comprehend why someone who is at the top of her class would associate with someone who is at the bottom of the class. This movie is charming, heartwarming, amusing and has that rewatchability factor. While there might be a lot of movies I consider good, to be able to pop a movie back in and watch it over and over again adds another plus in my book.